How can I incorporate the image/PE/text/other templates inside the SOAP consultation form? 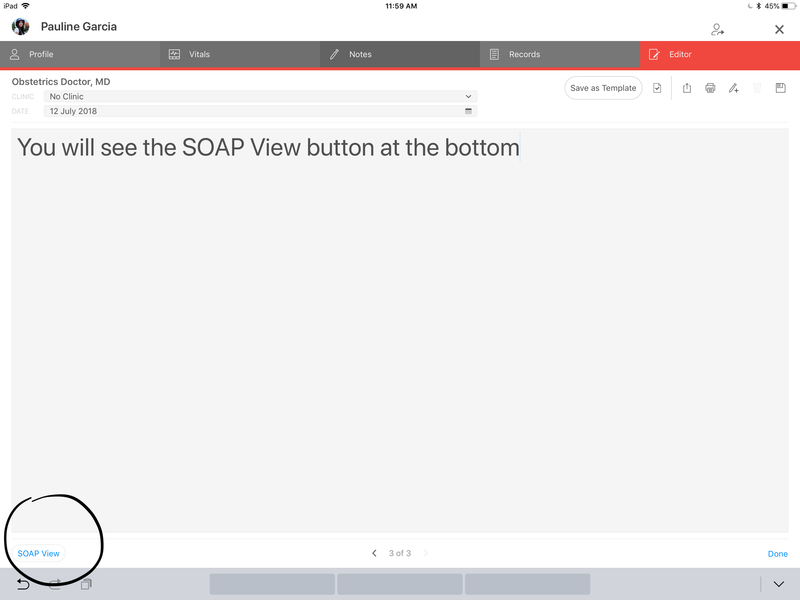 How to use the note templates in the Objective part of SOAP? When inside the SOAP, you can just hit the “Add New Note” button. 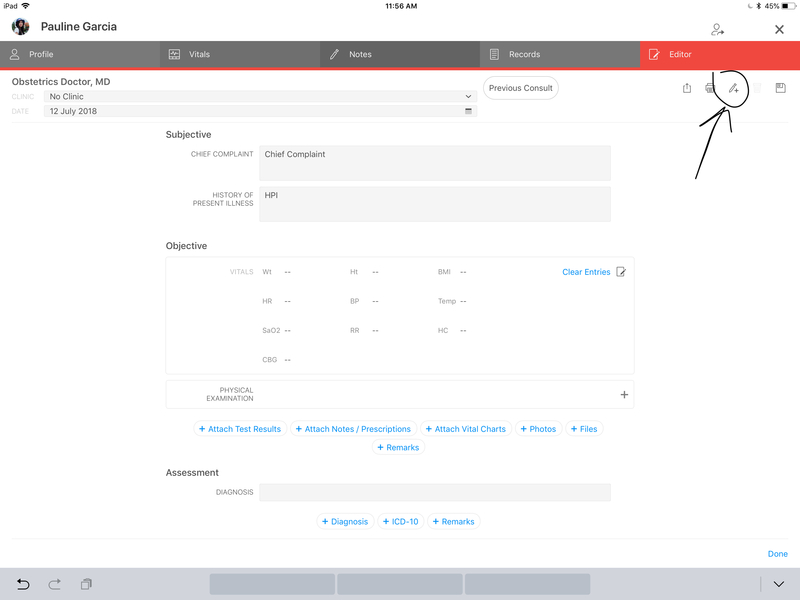 This will allow you to add more notes, PE, images in the O part. Basically, when in SOAP, hit the new note button. It will ask you to Save or Discard. Pick Save. That will bring you back to your SOAP allowing you to continue.